The Near Witch is only an old story told to frighten children. If the wind calls at night, you must not listen. The wind is lonely, and always looking for company. And there are no strangers in the town of Near. These are the truths that Lexi has heard all her life. But when an actual stranger—a boy who seems to fade like smoke—appears outside her home on the moor at night, she knows that at least one of these sayings is no longer true. The next night, the children of Near start disappearing from their beds, and the mysterious boy falls under suspicion. Still, he insists on helping Lexi search for them. Something tells her she can trust him. As the hunt for the children intensifies, so does Lexi’s need to know—about the witch that just might be more than a bedtime story, about the wind that seems to speak through the walls at night, and about the history of this nameless boy. Part fairy tale, part love story, Victoria Schwab’s debut novel is entirely original yet achingly familiar: a song you heard long ago, a whisper carried by the wind, and a dream you won’t soon forget. We are accepting five readers in the U.S. for this blog tour on a first come first serve basis. For a full list of Fire and Ice ARC tour rules and to sign up click here and fill out the form. The Near Witch is only an old story told to frighten children. If the wind calls at night, you must not listen. The wind is lonely, and always looking for company. And there are no strangers in the town of Near. These are the truths that Lexi has heard all her life. But when an actual stranger—a boy who seems to fade like smoke—appears outside her home on the moor at night, she knows that at least one of these sayings is no longer true. The next night, the children of Near start disappearing from their beds, and the mysterious boy falls under suspicion. Still, he insists on helping Lexi search for them. Something tells her she can trust him. As the hunt for the children intensifies, so does Lexi’s need to know—about the witch that just might be more than a bedtime story, about the wind that seems to speak through the walls at night, and about the history of this nameless boy. Part fairy tale, part love story, Victoria Schwab’s debut novel is entirely original yet achingly familiar: a song you heard long ago, a whisper carried by the wind, and a dream you won’t soon forget. The Near Witch is a bedtime story remembered in fragments passed down from father to daughter to sister. Victoria Schwab uses rich poetic folklore to lure readers into the village of Near which is closed off and has it’s suspicions of anyone unusual. The villagers live in fear which is heightened as a stranger blows into town and small children begin disappearing without a trace. The stranger, Cole is indeed mysterious and draws the curiosity of main character Lexi. She is unlike the other women of her time. Lexi is a tracker and feels the moor around her as very alive. She honors the memory of her father and the land -accepting those shunned with the respect she was taught. But when her own family is placed in danger Lexi will step up to find the kidnapper. A slow building atmospheric tale, this is a book that starts out subtly and ends in thick, creepy tension. It’s clean and suited for middle readers graduating to YA. With it’s old world fairy tale feel, readers who enjoyed Hansel and Gretel, Little Red or more currently, The Vespertine by Saundra Mitchell will also love The Near Witch. Victoria Schwab can sure spin a wonderful tale not to be read alone or in the dark! Thanks to Netgalley and Hyperion Children’s for the sneak peek. 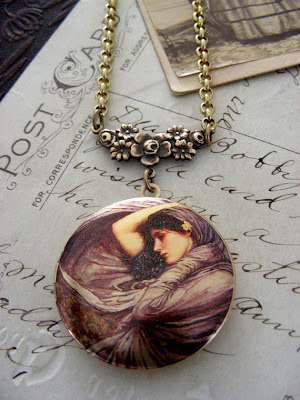 And to Ms. Schwab for helping me create photo images and jewelry to match the mood of her book. She’s a lovely person and what a stunningly strong debut! 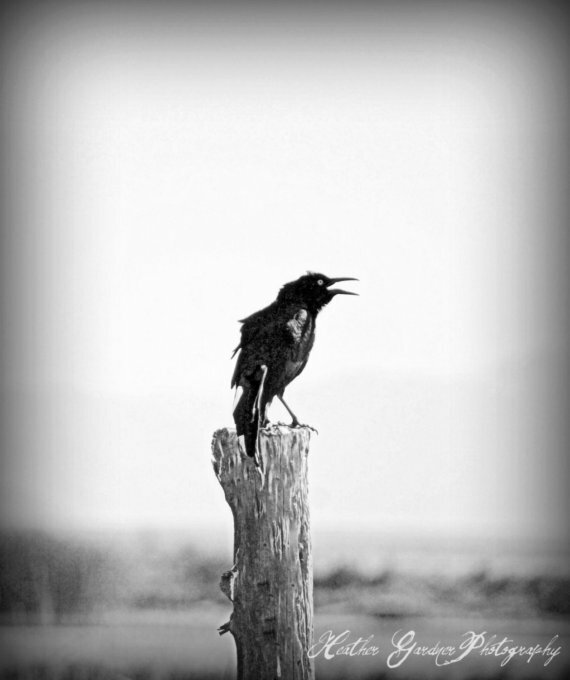 If you would like a chance to win a TNW inspired 8×12 photo print from LittleRedReads on Etsy, just comment below with your favorite item in our collection based on The Near Witch. Our Etsy handmade giveaway is inspired by the book The Near Witch by Victoria Schwab and was donated by Chloe’s Vintage Handmade Jewelry ” I love using vintage elements and giving them my own unique spin. I have a vast treasure of vintage pendants, beads, stones and findings to create with. My designs go from the traditional look to vintage contemporary. Enjoy browsing! Happy Halloween Weekend! Thanks so much to Photographic Amy for featuring our Crow photo on her site today. 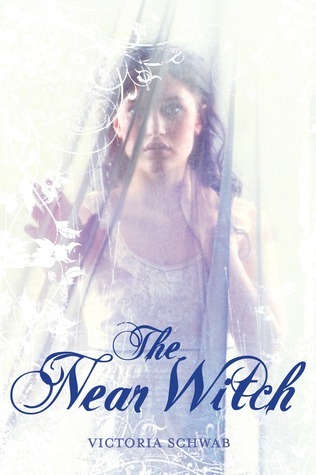 It was taken as part The Near Witch collection for Victoria Schwab’s new YA book to be released August 2, 2011 by Hyperion. See the entire set of journals, photos and jewelry on Etsy at LittleRedReads. and to Confrosh/ Joyson who won the Middle World Jaguar Stone earrings http://fireandicereads.com/2010/05/jaguar-stone-earrings.html It pays to retweet @FireIcePhotos! 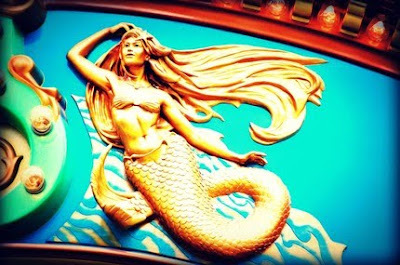 In other news we have added a lot of new items to our Little Red Reads shop http://www.etsy.com/shop/LittleRedReads on etsy including The Near Witch inspired items and Siren/ SEA inspired photography! Thanks to author Heidi R Kling and our SEA shoppers we will be able to send two boxes of earthquake relief to Chile this week. Mucisimas Gracias!